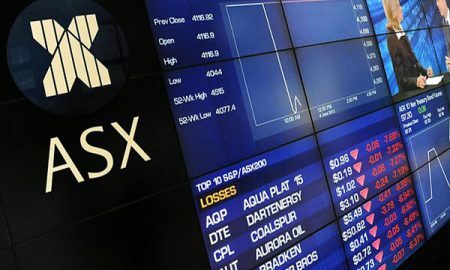 ASX is consulting on new disaster recovery, business continuity and cyber resilience requirements for clearing and settlement participants. 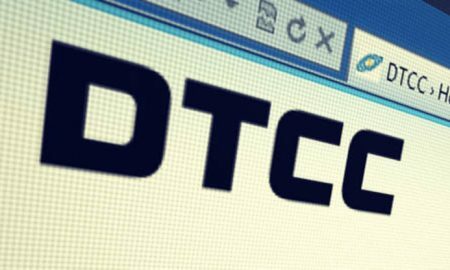 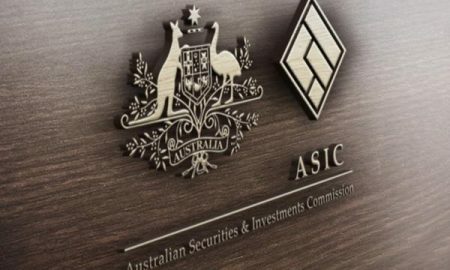 The move is expected to increase participation from swap dealers and offshore entities in Australia's most actively traded listed short term interest rate derivative. 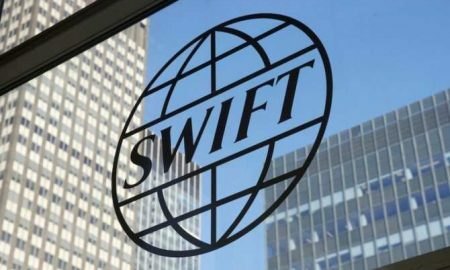 Rather than disintermediating centralised market infrastructure, DLT is being used to support centralised ecosystems, says Matthew Chan. 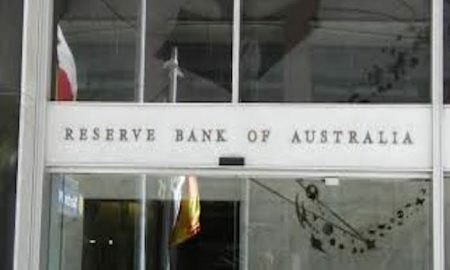 The banking regulator is seeking feedback on a proposal to increase the Total Capital requirement for Australia's D-SIBs by 4-5% of risk-weighted assets by 2023. 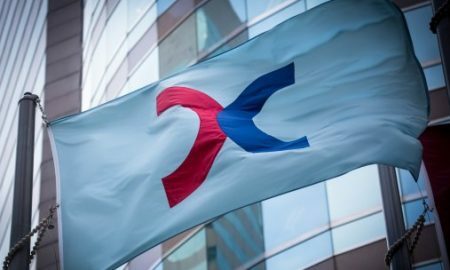 HKEX will work with Digital Asset to introduce the first blockchain platform for financial services in Hong Kong, said Charles Li in a speech at Hong Kong Fintech Week. 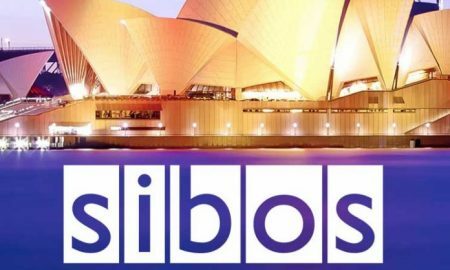 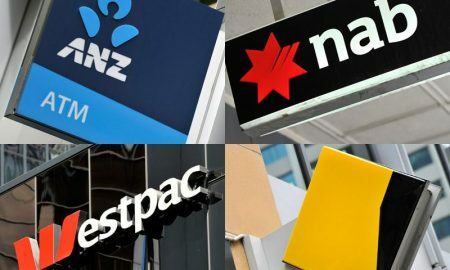 As Australia's banking sector continues to deal with fallout from Royal Commission findings of misconduct, Sibos highlighted a newfound focus on customer needs, says Matthew Chan.